Help us celebrate Valentine’s Day this year by sending us your special love story so we can share it with everyone. Love is in the air. We’re still a few weeks away from Valentine’s Day, but you can already sense that warm, cozy feeling inside. We’ve been lucky with relatively mild weather and only one mild dumping of snow. The holidays are in our rearview mirror, and spring is on the horizon. 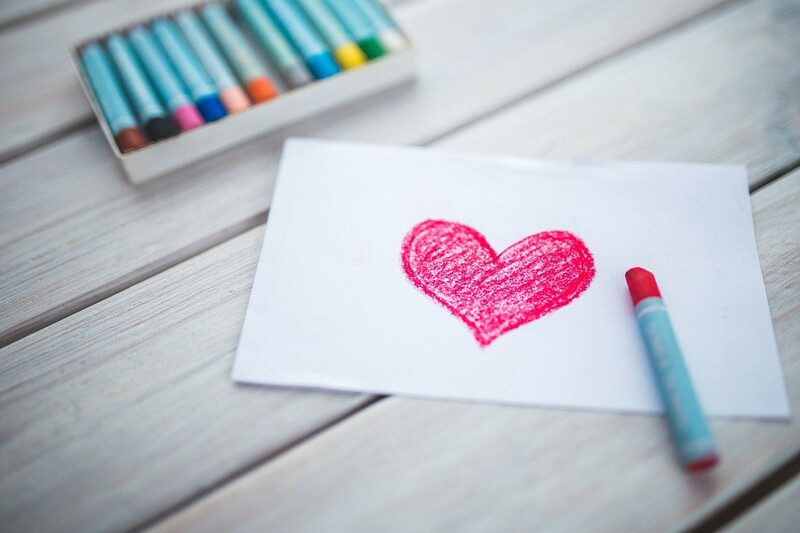 We’re calling on you, the residents of Moorestown, to send in your special love story for us to share with everyone. • How did you and yourhusband/wife first meet?